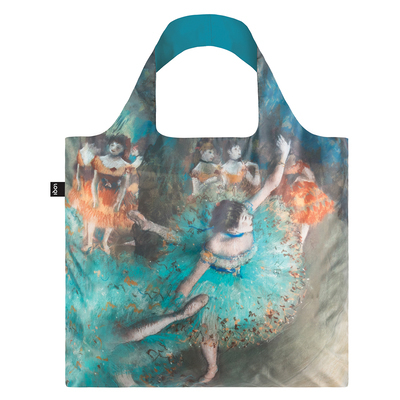 Bag your favourite artwork. 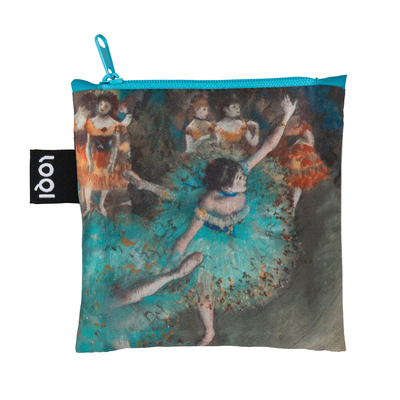 LOQI's Museum Collection sees the finest artworks sneak out of famous museums, onto LOQI reusable shopping bags. Featuring Edgar Degas' Swaying Dancer (Dancer in Green). 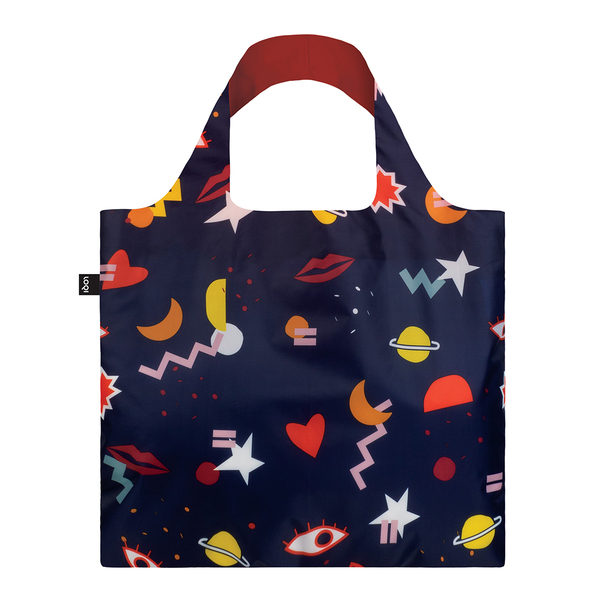 LOQI Reusable Shopping Bag - Hey London! 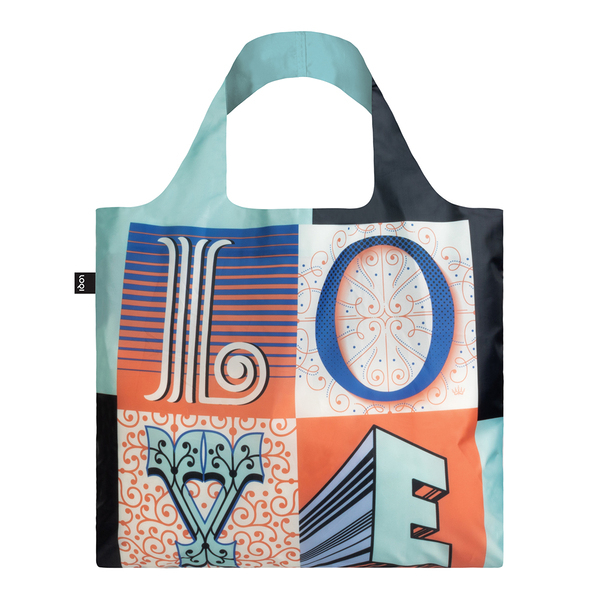 LOQI Reusable Shopping Bag - Hey New York! 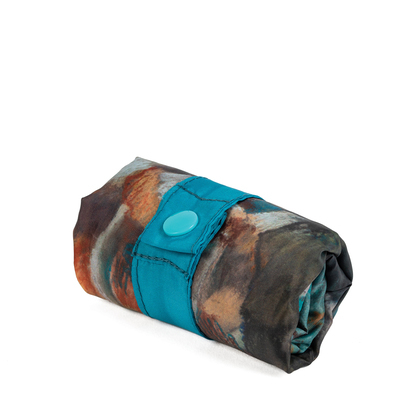 LOQI Reusable Shopping Bag - Hey Paris!